Associated Geekery Episode #164 is talking geek news for your pleasure! 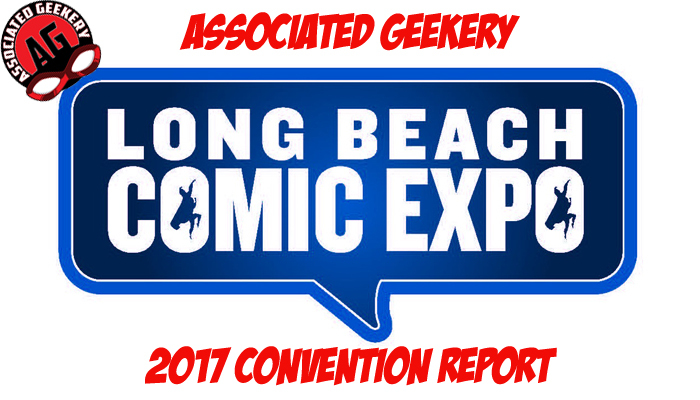 Mandy, Doc, & Ryan are back discussing 2017’s Long Beach Comic Expo- the good, the bad, and the skeezy! What adventures did our intrepid reporters get into down by the seashore? You’ll just have to listen and find out! Be the first to comment on "Associated Geekery Episode #164"